Today Motorola launched its best smartphone in India. 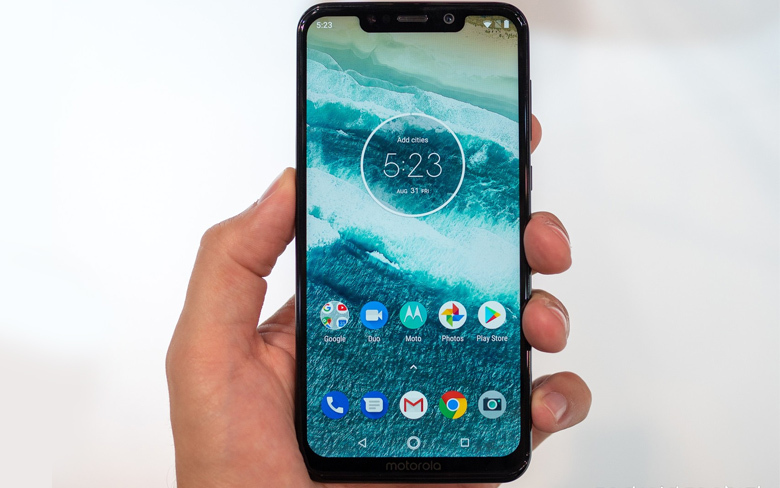 This device is specially designed for Indian consumers, manufactured in India, the new Motorola One Power is powered by a 5,000mAh battery, has a display notch, and is part of the Android One programmer meaning it will get timely Android updates. Company is going to turn 90 year old tomorrow and this time developed the smartphone in partnership with Google. Motorola one power support 4k HD video streaming on platforms such as Netflix and Amazon Prime Video. This is very first device by any brand giving this feature. The Motorola One Power comes with 6.2-inch full-HD+ LCD Max Vision panel along with a 19:9 aspect ratio. It runs stock Android 8.1 Oreo software, upgradable to Android Pie. The handset has an octa-core Qualcomm Snapdragon 636 SoC, coupled with an Adreno 509 GPU and 4GB of RAM. There is a dual rear camera at the back which includes a 16-megapixel primary sensor and a 5-megapixel secondary sensor. Device can support for 4K video recording. Further, the handset comes with a 12-megapixel sensor at the front. Motorola has provided 64GB of internal storage, expandable upto 256 GB via microSD card. 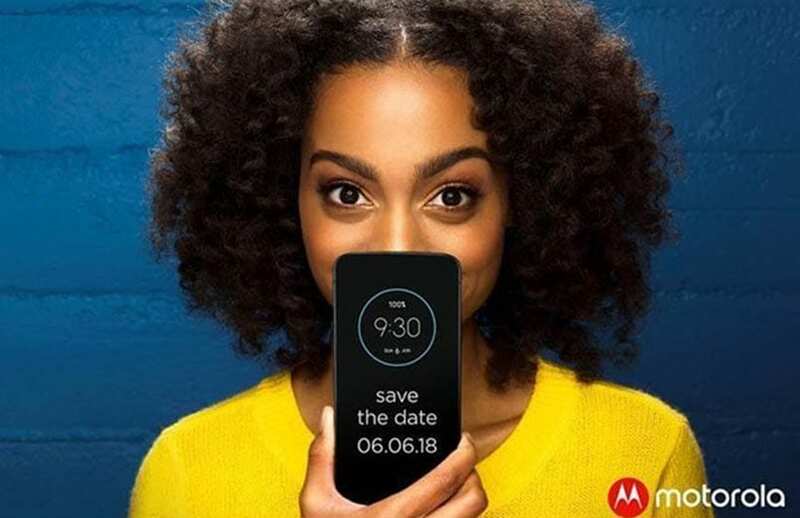 The Motorola One Power also has 4G LTE, Wi-Fi 802.11ac, Bluetooth v5.0, GPS/ A-GPS, USB Type-C, and a 3.5mm headphone jack. Further, there is a rear-mounted fingerprint sensor at the back under Motorola symbol. Also smartphone packs with 5,000mAh battery that is rated to deliver six hours of usage in 15 minutes using the 15W TurboPower fast-charger. The Motorola One Power price in India has been set Rs. 15,999 and the device comes in only one variant – 64GB internal storage and 4GB of RAM. The smartphone is a Flipkart exclusive, and registrations begin today on the e-commerce platform. It will go on sale starting October 5.